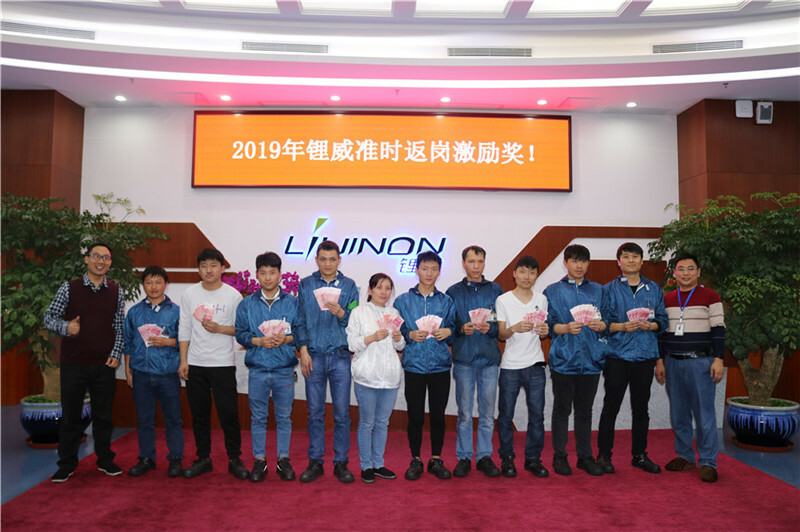 Liwinon held the 2019 Safety Production Management Committee..
On March 6, the first meeting of the Liwinon 2019 Safety Production Management Committee was held in Huizhou. 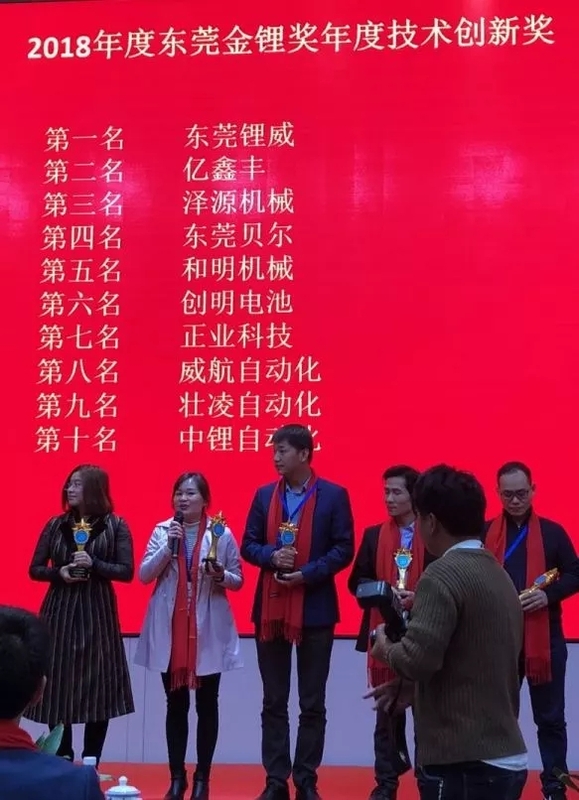 On February 19th, in the traditional Lantern Festival, Xinwangda Headquarters and Liwinon organized a number of welfare activities. 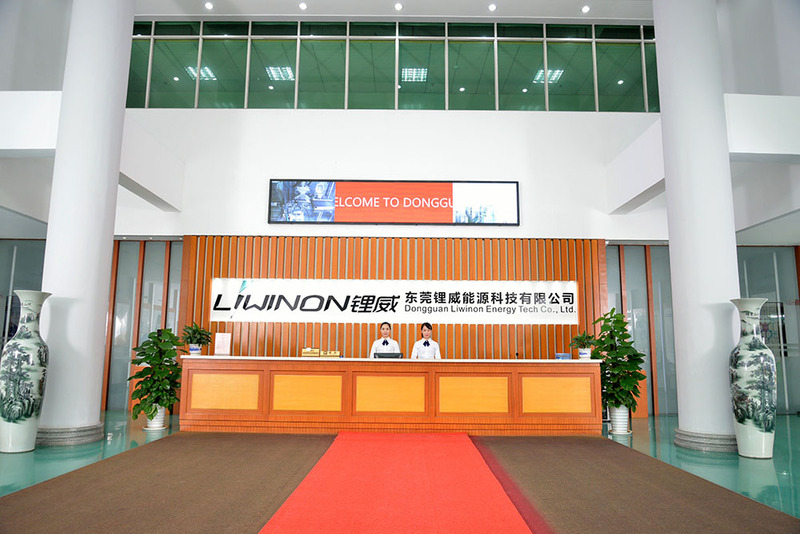 On January 19th, the liwinon New Energy Annual Conference was held in Dongguan Convention and Exhibition International Hotel. 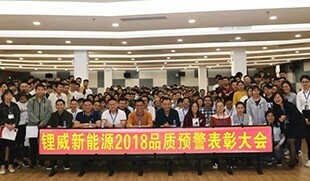 More than 700liwinonpeople gathered together to review the growth ofliwinon2018 and celebrate the new development of liwinon. 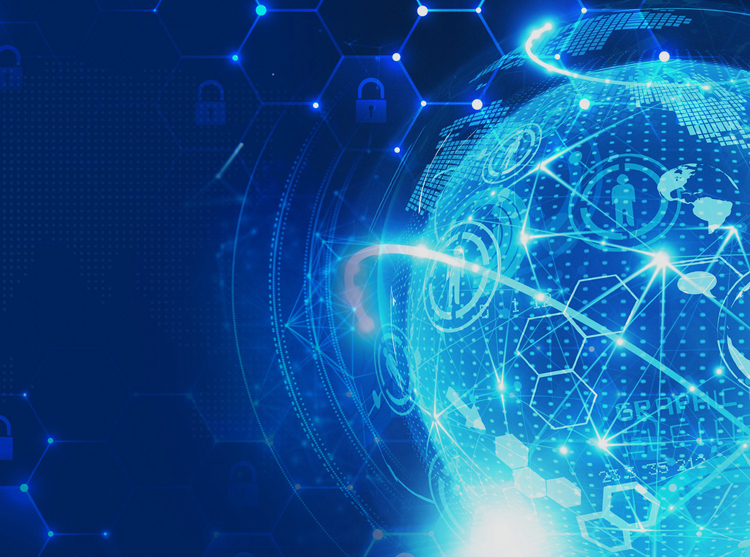 future. 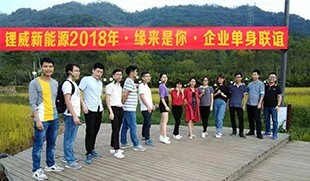 Grateful 2018 for the event and ceremony, and 2019. 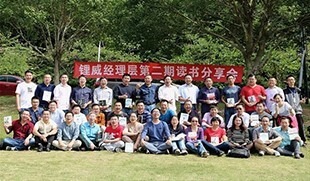 Dongguan Liwinon Energy Technology Co., Ltd. Environmental ..
LIWINON held 2018 1st quality warning and commendation meeti.. 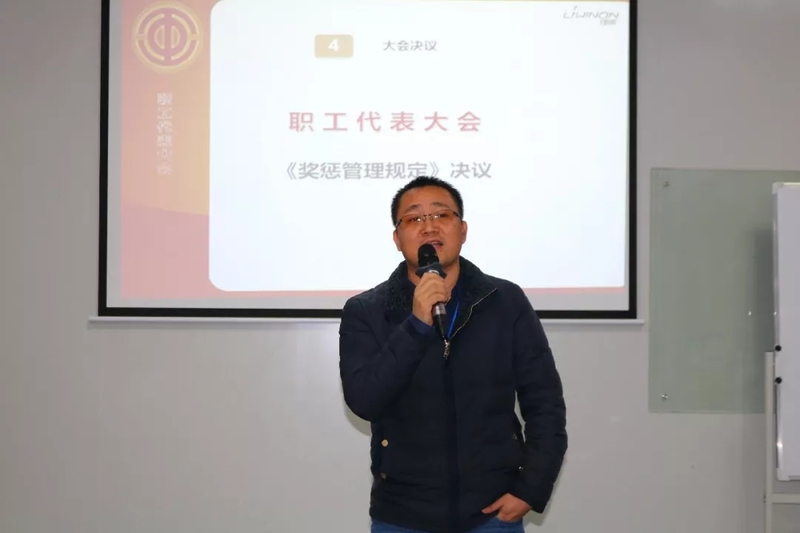 In order to improve the quality alertness of all employees, and motivate all employees to participate in quality management and solidify the quality warning system, on November 16th and 19th, Liwei New Energy 2018 [Quality Warning] was held in Dongguan Park and Huizhou Park respectively. 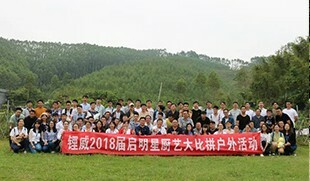 The first commendation meeting was held to recognize employees who have outstanding performance in quality warn..
On the occasion of the eleventh, a group of single youths ar..
On the occasion of the Singles Day (11.11), in order to care for the personal feelings of the older singles, build a benign friendship and communication platform for the single-age youth of the age, e.. 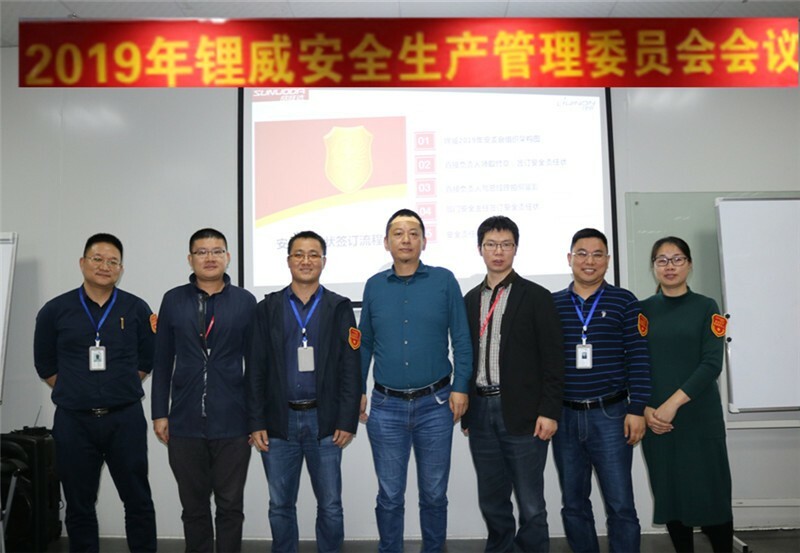 The first gold lithium award ended successfully, Dongguan Li..
On December 15, 2018, the second annual meeting of Dongguan Lithium Battery Industry Association and the Dongguan Lithium Gold Lithium Awards Ceremony was held in CIMC Zhigu. 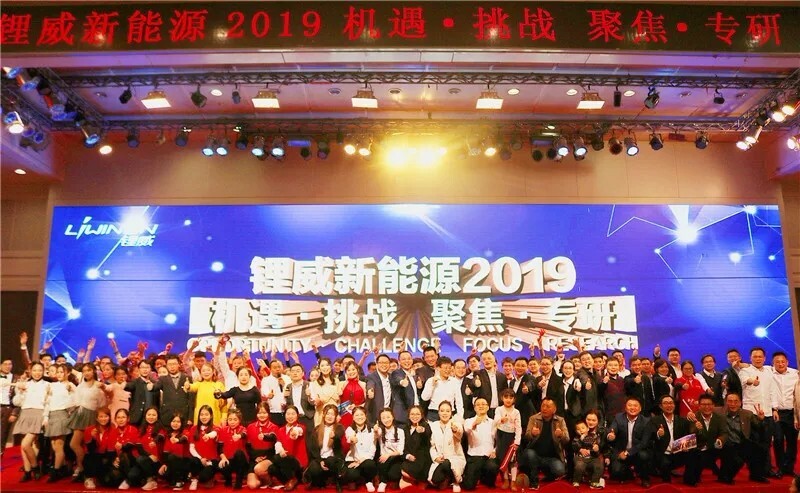 At the conference, Dongguan Liwei won the 2018 Dongguan Golden Lithium Technology Innovation Award, the top ten outstanding brands, and the second largest growth enterprise. 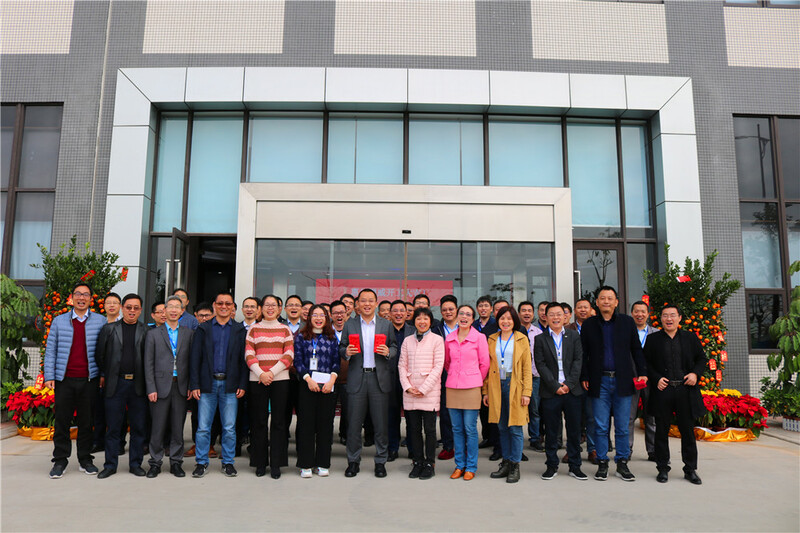 It fully demonstrated the technology, quality and p..
Li Wei held a staff representative meeting to review and app.. Manager's second session of the book sharing session: let us.. 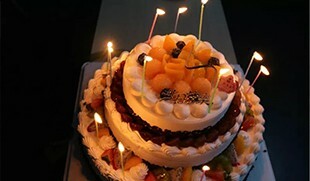 In order to let employees spend a warm and happy birthday, let employees feel the care of the company, let the company grow inscribed with the smile of the employees. From September 28th to 29th, Liwe..